It’s fair to say that Lenovo-owned Motorola has fallen behind its competitors this year in a few respects. The company launched the budget Moto E5 series and the lower mid-range Moto G6 series in April, but the phones don’t compete particularly well against competitors from the likes of Xiaomi, Asus, Honor, etc. 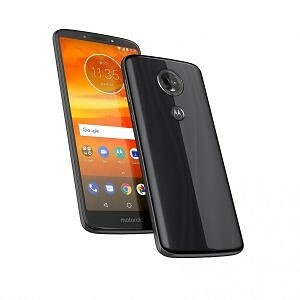 The Motorola Moto Z3 Play was then launched in June with the Qualcomm Snapdragon 636 SoC, but its relatively high $500 price tag made it a tough sell against flagships such as the OnePlus 6. 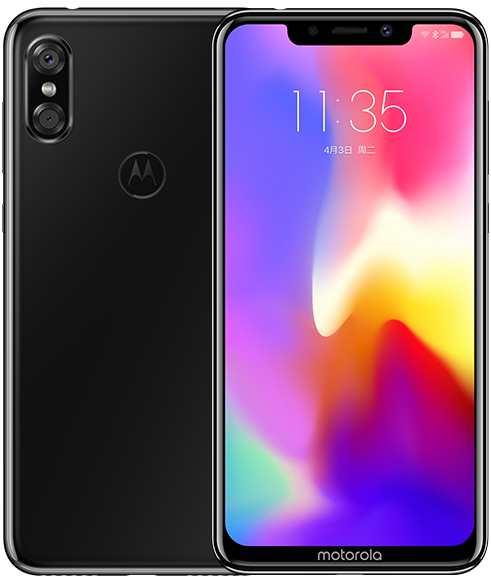 To compound matters even further, Motorola launched its 2018 flagship, the Motorola Moto Z3, in the US this month with a last-generation SoC (the Qualcomm Snapdragon 835 instead of the newer Snapdragon 845). 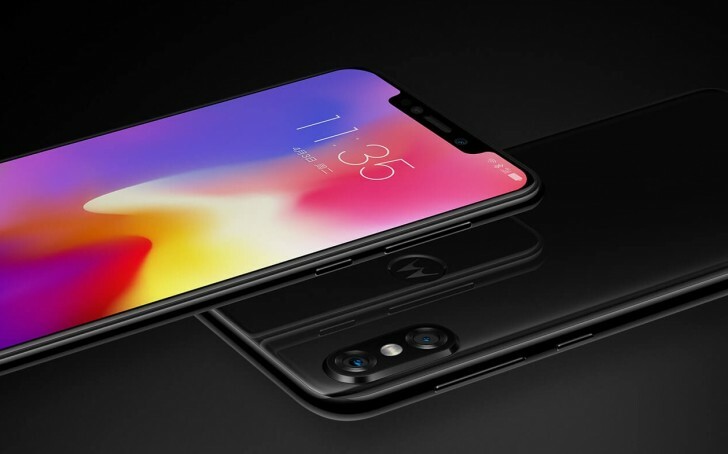 It’s difficult to deny that the Moto P30 looks like the iPhone X. 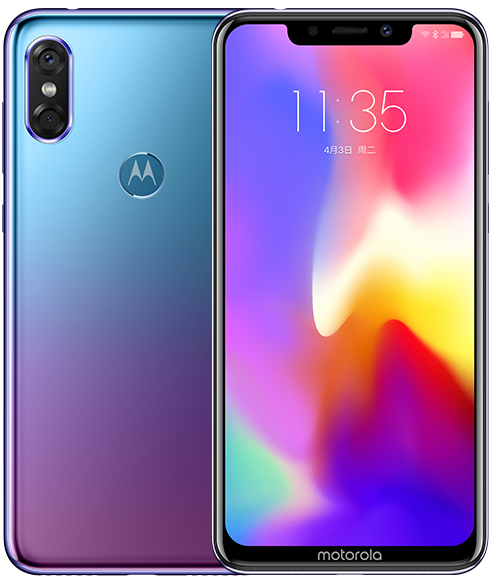 The display notch is wider than it is on other Android smartphones, the rear camera layout is the same, and even the wallpaper looks very similar. In terms of design, the Moto P30 doesn’t show any originality. The phone has an aluminium frame and glass on both sides. 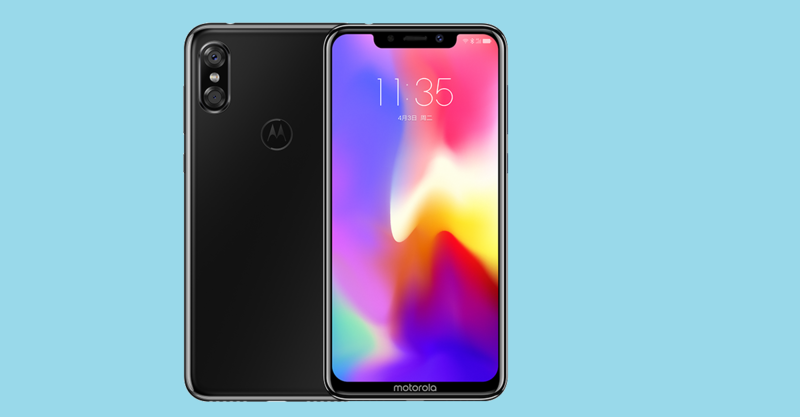 Motorola has gone with a back-mounted fingerprint sensor, and the phone also supports face unlock. It also has a water-repellent nano coating. The Moto P30 has support for Dolby Atmos. The Moto P30 will go on sale in China starting September 15th. There is no word yet regarding availability in other regions. It comes in Black, White, and Aurora colors. The 6GB RAM/64GB storage variant will cost CNY 2,099 ($303), while the 6GB RAM/128GB storage variant will be available for CNY 2,499 $361). At the Moto P3 event, Motorola also launched the Moto Z3 in China. It will be available in China starting tomorrow, and it costs CNY 3,999 ($578). The last of the three Moto phones launching in China today is the Moto E5 Plus, a phone which has already gone on sale in the US, India, and other markets. In China, the 3GB RAM/32GB storage variant costs CNY 1,299 ($188), and the 4GB RAM/64GB storage variant costs CNY 1,699 ($246).